We have set the dates for our Xing Yi Intensive Workshop. 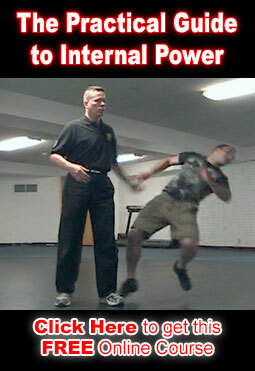 Sigung Clear strips away the fluff & filler to teach you how Xing Yi really fights and why it is so powerful. Click here for all the workshop details.